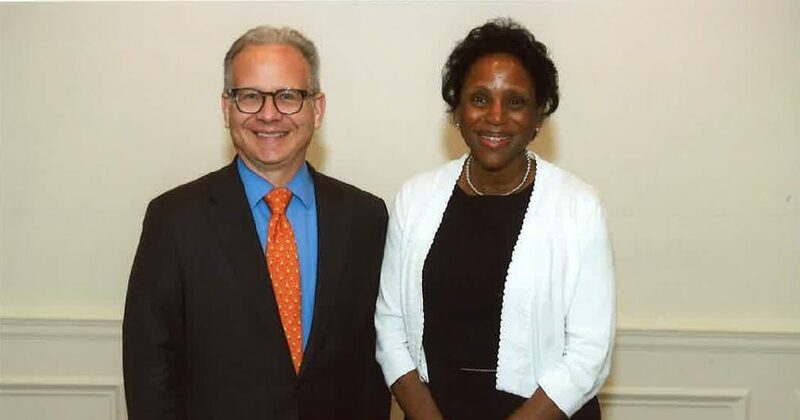 Nashville Mayor David Briley recently appointed Assistant Professor of Nursing Dr. Loretta Bond to the Hospital Authority of Metropolitan Nashville and Davidson County Board of Directors for a 5-yr term. The Hospital Authority of Metropolitan Nashville and Davidson County was formed by City Charter in 1999 and is the governing body that oversees Nashville General Hospital at Meharry. Bond’s rich experience in practice and education, as well as her professional focus on health care disparities, made her an ideal candidate for this position. Bond’s appointment fulfills the mandate of a national initiative driven by the 2010 Institute of Medicine report, The Future of Nursing: Leading Change, Advancing Health, and furthered by the work of the Robert Wood Johnson Foundation, AARP and the American Nurses Association. The goal is to place 10,000 nurses on governing boards by 2020.